This week, the Birmingham Civil Rights Institute (BCRI) in Alabama came under fire after reversing its decision to honor the famed activist, educator, and philosopher Dr. Angela Davis. Davis, who has a long history in the civil rights movement as an advocate for the oppressed, was set to receive the institute’s Fred Shuttlesworth Human Rights award. Yet, in a vague and troubling statement, the institute cast doubt on Davis’ work when it comes to advocating for the defense of human rights. 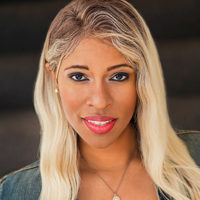 It is clear that this attack on Davis’ legacy is nothing short of retaliation against the radical activist for her continued practice in standing firm on issues such as race, systemic oppression, and justice for Palestine. It also shows the continued need to defend Black women leaders from the attacks of those that seek to silence and intimidate voices that truly work in the defense of human rights for all. Davis was born in Birmingham in 1944. Jim Crow segregation and racial oppression pervaded the society she was brought up in and put her on a path of resistance to the status quo. From her organizing interracial study groups as a teenager despite segregation, to her joining of the African-American revolutionary organization the Black Panther Party, to her membership and leadership in the Communist Party USA (CPUSA), Davis’ history in the movement for change is a long one. 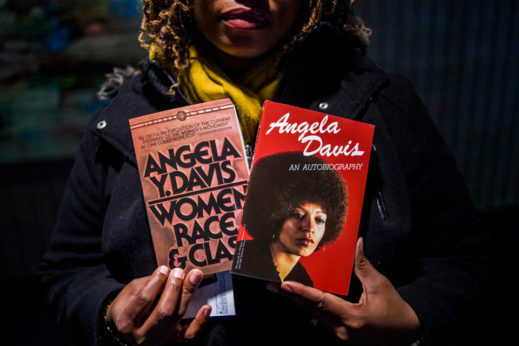 Yet, it would appear that there are individuals and organizations that wish to portray Davis’ work and some of her ties in the movement as a stain on her fight for justice. The statement from BCRI, in which it announced it was canceling the annual awards event altogether, said their decision to rescind was prompted by “supporters and other concerned individuals and organizations” making requests that they “reconsider their decision” to honor Davis. Going further, they proclaimed, “upon closer examination of Ms. Davis’ statements and public record, we concluded that she, unfortunately, does not meet all of the criteria on which the award is based.” The statement never lists what those criteria actually are. 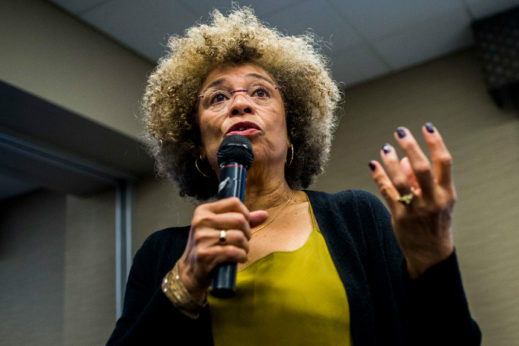 But it did not take long to connect the dots: One of the main reasons Davis is having the award taken away is because she supports the Boycott, Divestment, and Sanctions (BDS) movement, which protests the Israeli government’s treatment of Palestinians. At the time of the original December announcement of Davis receiving the award, Southern Jewish Life magazine published a piece about Davis by the magazine’s editor, Larry Brook. In the piece, Brook noted (as if it was contrary to Davis’ humanitarian work) that she had been involved in the Black Panther Party and CPUSA. He also referenced, while casting doubt on her innocence, the Free Angela Davis movement which helped secure her freedom after Davis became a political prisoner on false criminal charges in the 1970s. This use of red-baiting and twisted historical tidbits went hand-in-hand with Brook pointing out Davis’ support of BDS. His article cast the BDS movement and anyone who supports it as being anti-Semitic and ahistorical. Brook essentially, and not so subtly, made an argument that Davis is no defender of human life and rights. Davis makes it plain, and rightly so, that her fight for human rights goes beyond borders, extending across the globe to all oppressed peoples. 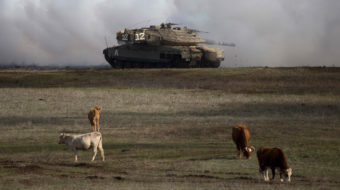 The Boycott, Divestment, and Sanctions movement is in the same vein as the South African anti-apartheid movement of the 1980s, in that it calls for action to pressure Israel to comply with international law. 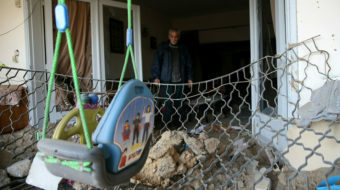 Palestinian communities have been forcefully displaced from their land and their homes stretching all the way back to 1948—something which continues today with the unending encroachment of more Israeli settlements into Palestinian territory. 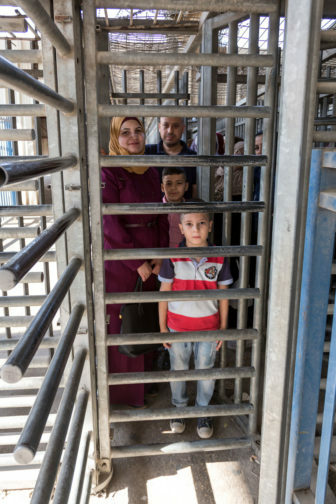 Even inside the borders of modern Israel, one–fifth of the population is Palestinian, but discriminatory laws keep them in second-class status. 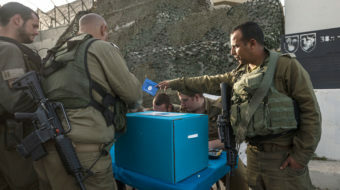 According to its own laws—especially the new “Jewish nation-state” measure which was passed by the Netanyahu government and turns away from democracy and equality—Israel is a state defined by discrimination and segregation. Davis, just as she has advocated against discrimination and segregation here in the United States, continues to do so internationally as well—and that includes the systemic oppression Palestinians face at the hands of the Israeli state. To frame that fight for justice as anti-Semitic would be to imply and accept that Israeli enjoyment of life and liberty must necessarily be in direct opposition to the same right on the part of Palestinians. It doesn’t have to be, and it is not. Davis explained in her statement that she “learned to be as passionate about opposition to anti-Semitism as to racism,” and that it was actually in her work with Jewish organizations and individuals on issues of concern to all communities that she came to see the importance of “protesting the Israeli occupation of Palestine.” A number of Jewish organizations, such as Jewish Voice for Peace, who have come out in support of Davis understand this as well. This issue was front-and-center in Congress as the new year opened. The first bill introduced by Senate Republicans for 2019 dealt with Donald Trump’s Middle East policy and had tacked onto it a measure entitled the “Combating BDS Act.” The act, introduced by Republican Sen. Marco Rubio, would legitimize the legal authority of state and local governments to withhold contracts from and take other actions against those who participate in the BDS movement. Essentially, this act would restrict the American right to boycott as a means of protest—a right that was central to the fights for equality during the 1960s Civil Rights Movement, such as the Montgomery Bus Boycott. 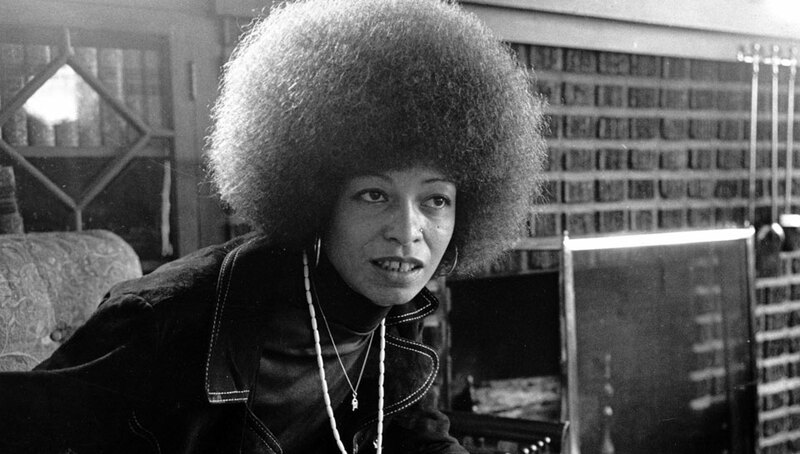 This fight for equality and freedom—and the fight to protect the right to protest for justice—is the history that Angela Davis is connected to. Davis’ long history in the movement and the various campaigns she has supported are not in contradiction to the legacy of civil rights activist Fred Shuttlesworth, the namesake of the award she has been denied. Her continued work actually upholds Shuttlesworth’s fight for justice. International solidarity strengthens movements of the oppressed around the globe. It is essential for progress and true democracy. Davis recognizes this, and the Birmingham Civil Rights Institute should too.